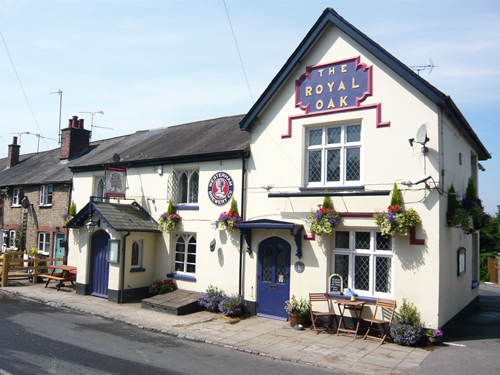 Gary & Keith welcome you to The Royal Oak in Crockham Hill. 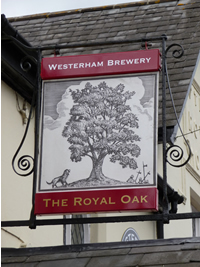 There is a range of superb home-cooked food and a range well-kept Westerham Brewery beers and fine wines for you to enjoy. We have sampler trays for 3 x 1/3 pint samples of our beers. A great pub to walk to, enjoy fine ales and home-made pub food. Freshly brewed coffee and free High Speed WiFi is available at all times. We have some gluten-free options, so please ask when you are choosing your meal.